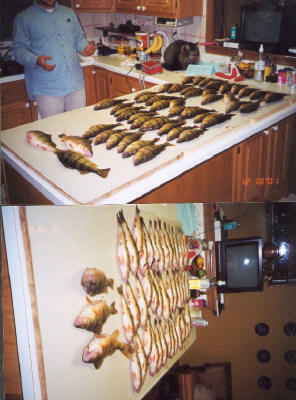 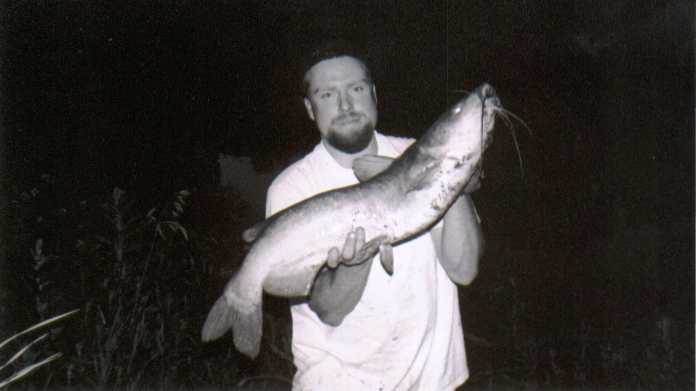 Some photos of catfish, walleye, perch, northern pike caught in North Dakota. 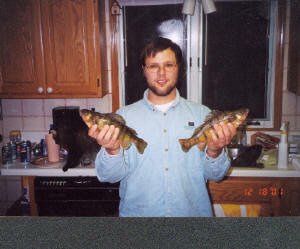 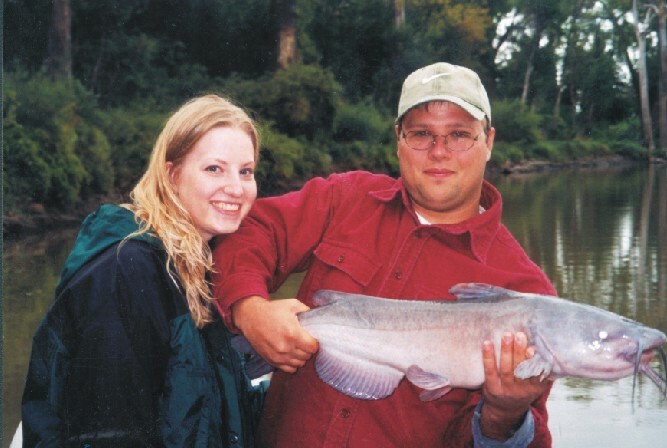 Fishing is great, and the photos of fish can be shared with friends. 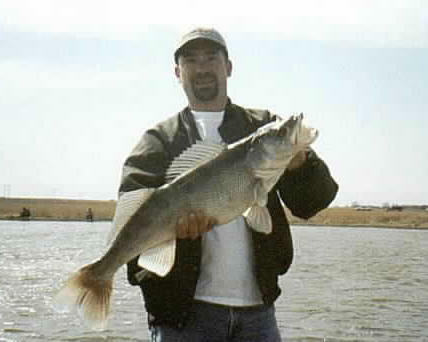 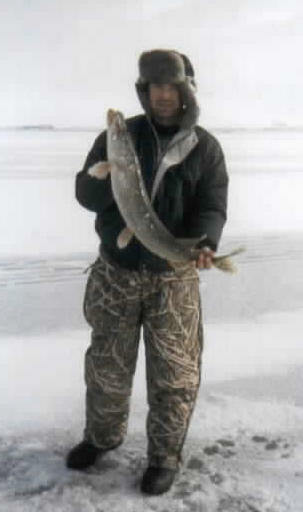 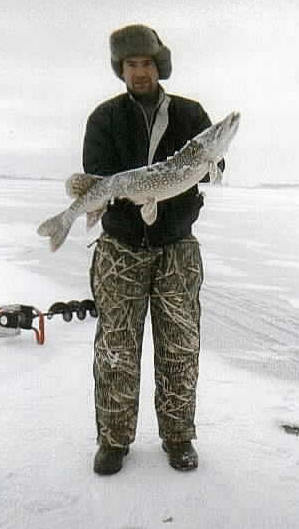 And this is what kind of fish you'll get at Devils Lake!